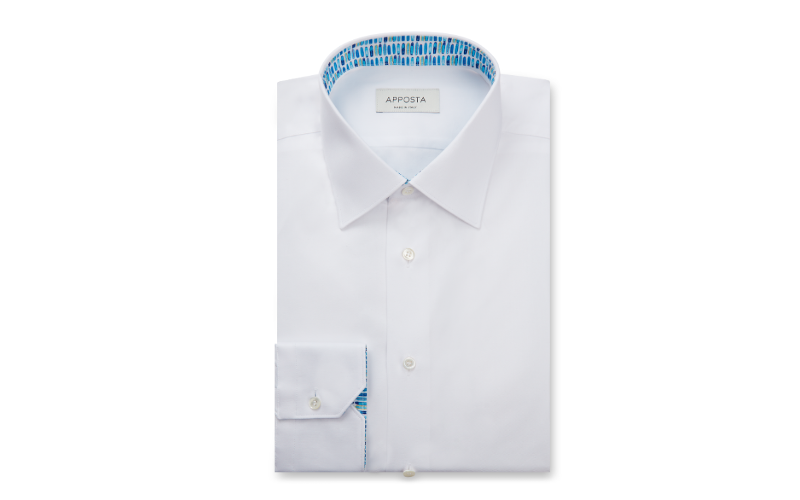 Win £500 of custom made shirts from Apposta.com. The secret is out, there’s a place online where you can buy shirts which are tailored and made to your specific requirements. There are actually over 3.4 billion (yes billion!) variations available, but fortunately just one which is perfect just for you. And of course once you have your perfect shirt, you can recreate it in a range of fabrics to cater for any occasion. So your perfect work or weekend shirt can be made in a luxurious Italian cotton, for a wedding perhaps, in light chambray denim for a great casual feel or a brushed cotton plaid for weekending and the great outdoors. Highly rated by Trust Pilot rating, Apposta is the perfect antidote to the chore of shopping for guys (and girls) with more important things to do, but just as exciting and enjoyable! What exactly can you decide? Start with material, which incidentally fixes the final price irrespective of how many ‘finishing touches’ you choose, the colour or pattern, what cuffs, what body shape, what collar, a monogram, a contrast insert, a pocket, what buttons (and even how they are sewn on!). This service is totally unique and what’s more it works. Prices range from £60-£200, with Special Reserve cloths priced from £470-£740.